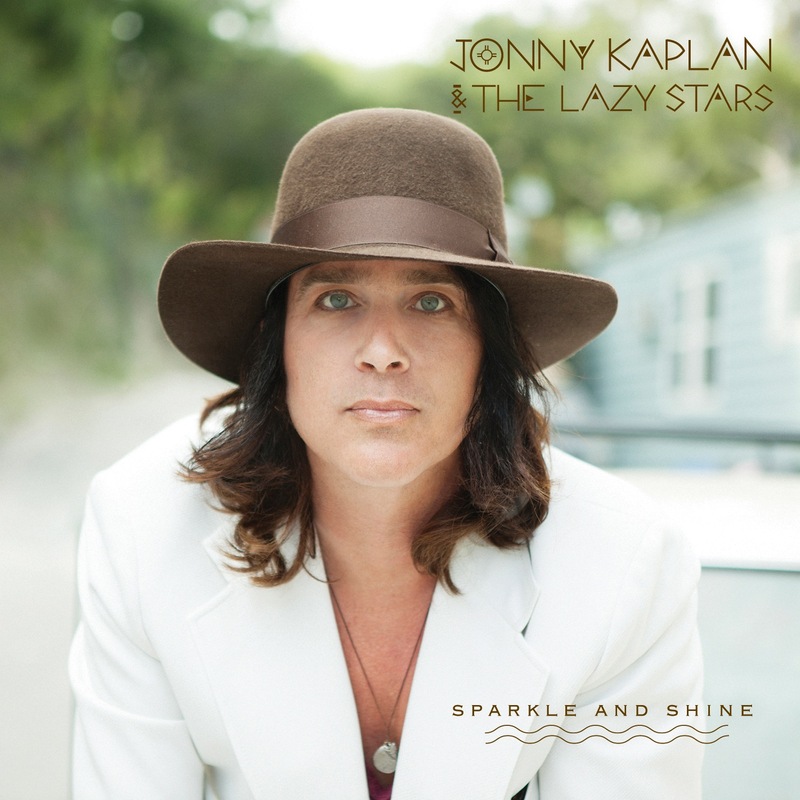 Jonny Kaplan has toiled in obscurity stateside since independently releasing his 1997 debut, “California Heart” — arguably one of the best latter-day country-rock albums to come out of Los Angeles. He’s worked with Kings of Leon, the Wallflowers, Lucinda Williams, Keith Richards and Wilco. He plays to sell-out crowds in Europe, where his last two albums were released before they were available domestically. He was a member of the Sin City All Stars, a revolving collective of LA-based musicians that served as house band for the “Return to Sin City: A Tribute to Gram Parsons” concerts in 2004. “Sparkle and Shine” is the Philadelphia-born musician and songwriter’s fourth effort and first to receive a proper U.S. release. On it, he broadens his palette with an array of sounds and styles, beginning with the full-steam-ahead, Stones-like title track. Kaplan’s voice is very much in tune, but it’s no stretch to imagine Keith Richards covering it, and Kaplan and Dan Wistrom’s slide guitars clinch the deal. Also featuring twin slide noises is the bluesy “Annalee Meets the Scorpion,” with Kaplan and Wistrom on resonator and slide guitars, respectively, bolstered by Adam MacDougall’s (Black Crowes) B-3 organ. “The Child Is Gone,” the album’s longest cut at eight minutes, is one of three songs featuring Chris Lawrence on pedal steel. The waltz gradually builds in intensity, finishing with two minutes of instrumental interplay between Wistrom and Lawrence, whose ethereal playing undoubtedly has Jerry Garcia smiling down from above. Taking the album out on a poignant note is the lustful “Pretty Little Nose,” an acoustic-guitar-flavored tale of a man who craves forbidden fruit. Making things even more bittersweet are the violin embellishments by Jessy Greene (Wilco, the Jayhawks, Golden Smog) and Lawrence’s pedal steel.